Welcome to F1Minute - Austin Grand Prix under doubt for 2012. Construction work at the Circuit of the Americas - host of the brand new Austin Grand Prix on the 2012 calendar - has been halted this week after organisers found themselves in dispute with the race promoters. Originally, Full Throttle Productions had the contract to host the race, and were due to transfer the rights to the track owners. 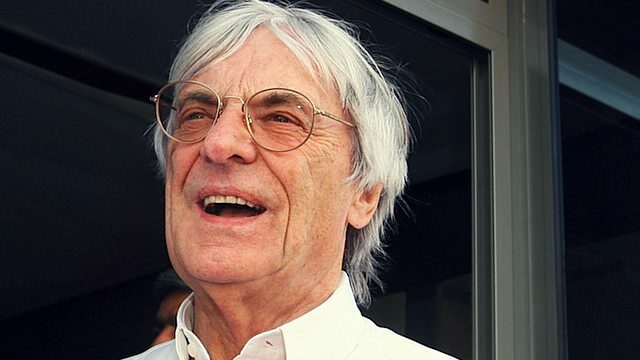 However, Bernie Ecclestone found them to be in breach of contract and he’s now reported as having cancelled the deal with them. The Grand Prix in Austin was due to see a return of Formula One to the US in 2012, but the future of the race is in doubt at the moment - unless the deal with Bernie can be sorted. Otherwise, the return will be in 2013 with the recently confirmed New Jersey race instead.